Put the competition behind: how the largest brands use Chatbots in communication with clients? 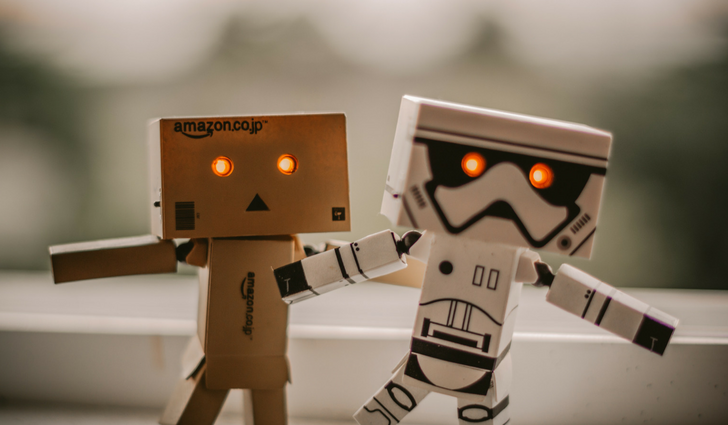 A list of the 9 largest international brands that use Chatbots to increase profits and strengthen the brand image. Join hundreds of business pals who read our content. I agree to receive, by electronic means, commercial and marketing information from HighSolutions sp. z o.o. We want the content for you to be the best match.Please enter your name, surname and job title. Now we can better meet your expectations! How to fit in the budget and meet the deadlines in IT project? 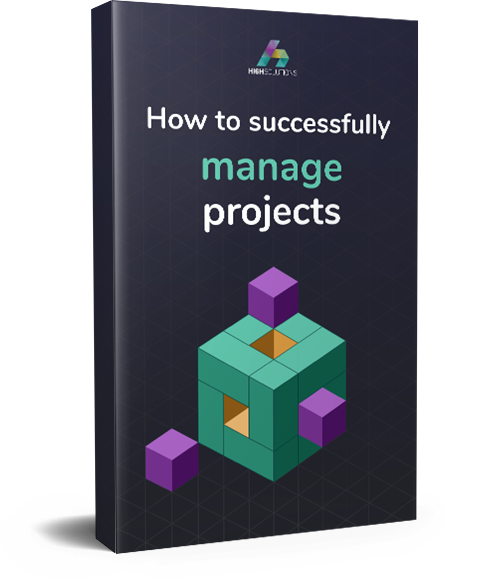 Download free e-book and run projects without stress.